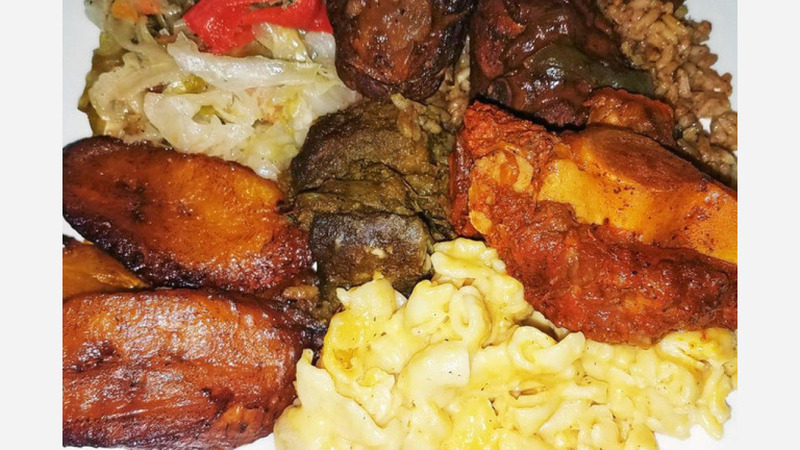 A new spot to score jerk chicken and more has opened its doors in Rogers Park. The fresh arrival is called Yamon Jerk Grill, which has taken over where Fat Boys Jerk and Soul left off at 1636 Howard St. The newcomer's signature fare is chicken -- with options ranging from a whole barbecue chicken to a bucket of honey jerk wings. The menu also features dishes like jerk seafood, oxtail, goat stew, burgers, tacos and burritos. So far, Yamon Jerk Grill has a 3.5-star rating out of two reviews on Yelp. Elvin C., whoreviewed the new spot on April 22, said, "The oxtail was particularly good -- tender, but not yet mush, but easy to eat off the bone. Jerk chicken: wouldn't say it was the moistest I've ever had, but not bone dry. Acceptable I'd say." Yelper MS L. added, "The chicken had no juices whatsoever, bone dry; this is a first for me which made it less enjoyable. Everything else with the exception of that bland mushy macaroni and cheese was good ... I won't be back." The shop has not yet published its hours of operations.